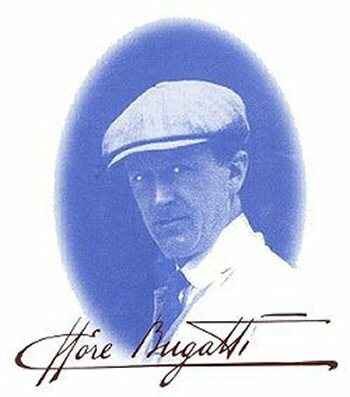 The Bugatti Trust visitors centre will be closed during the Easter period. 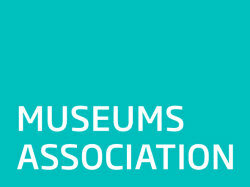 Friday 19th April, Saturday 20th, Sunday 21st and Monday 22nd reopening at 10.00 a.m. Tuesday 23rd April. 10.00 a.m. until 4.00 p.m.
1 Mar to 31 Oct: Mon – Fri.
1 Nov to 28 Feb: Mon – Fri.
During weekends at selected Prescott Speed Hill Climb events. At other times by prior arrangement. to telephone 01242 677201 in advance. 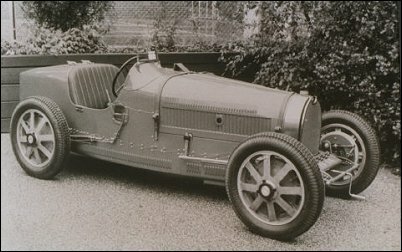 The Bugatti Trust is a UK REGISTERED CHARITY No 298099.